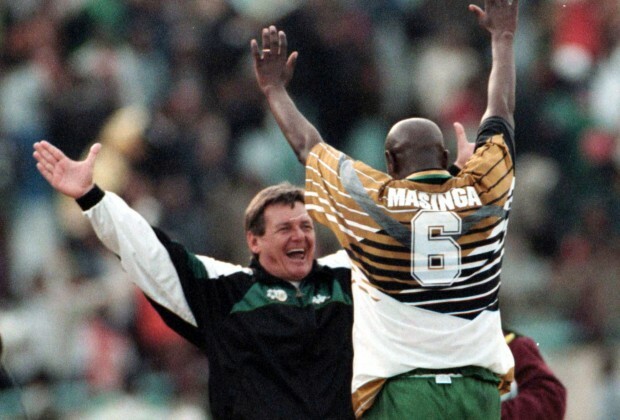 Indeed our football fraternity has lost a giant in Phill ''Chippa'' Masinga. His legacy would forever live with us as a football loving nation. May his brilliant soul rest in peace and rise to the glory.